LEBRON JAMES TOOK OVER KITH LA! Ahhhh… I remember when I used to be at events like this. The good ol’days… Now I live vicariously through Complex. 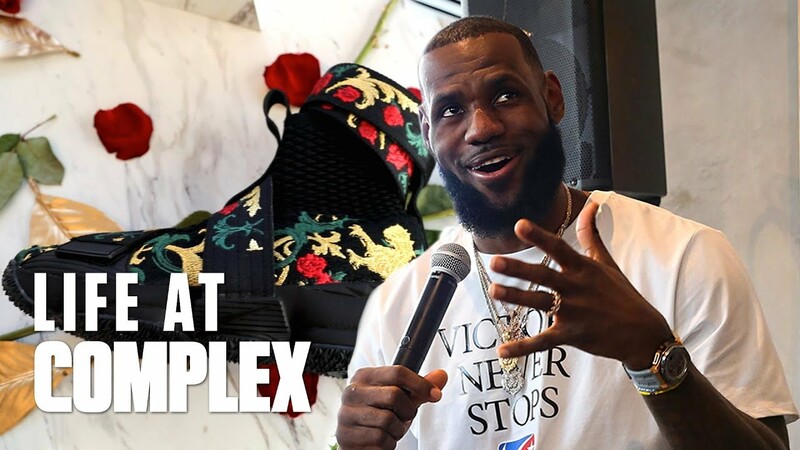 All Star Weekend 2018 Tony wear tests the new KD10’s, then hits KITH LA’s grand opening with Joe La Puma, Ronnie Fieg, and Nike designer Jason Petrie and the goat, LeBron James. Plus, heat check with Al and a special guest appearance by Tamara Dhia!